Our Wonderland Collection is 12 designs all based on the idea of a romantic, dreamy place where you can drape yourself in luxurious, comfortable and feminine garments and accessories. 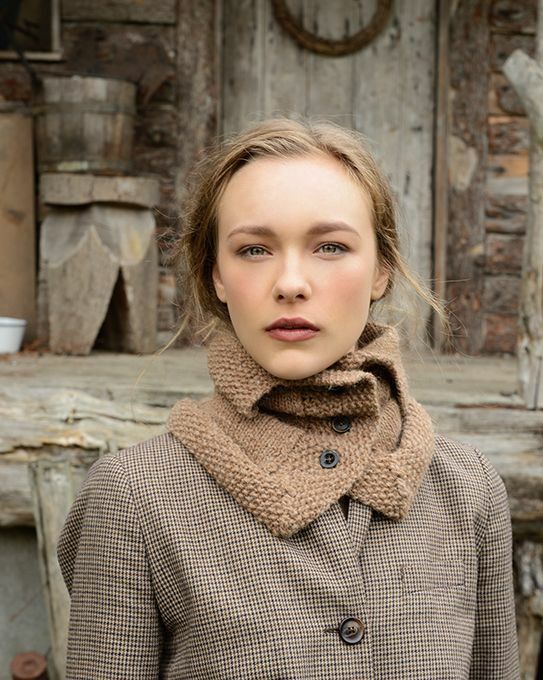 From the flared Venus Coat with a fabulous wingspan, to the lightweight Dilly Snood, all designs have a romantic feel whilst still being trendy and wearable. There are patterns for every ability and every budget and we provide the opportunity to try before you buy!